Our massage therapists are fully qualified and work with patients to determine the most appropriate massage technique for each individual. 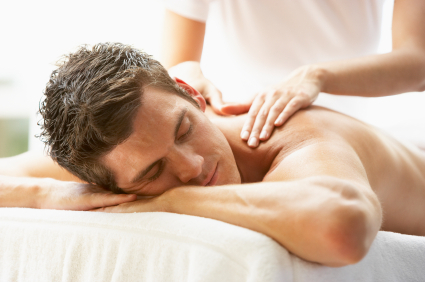 If you are feeling stressed or anxious, massage can offer a relaxing relief from those daily stresses and strains. 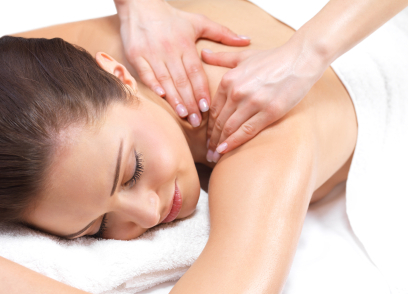 We currently offer massage in all Chiro Health clinics. While Mary provides massage in both our Braintree and Colchester clinics, Vincent provides our massage service in Stansted. If you feel you could benefit from the effects of massage or you want to treat a loved one with the gift of massage, contact your nearest Chiro Health clinic for a professional and high quality service. If you have any questions or would like any further information regarding massage please do not hesitate to contact us, and remember to ask for our latest massage deals.